We’re deeply passionate about giving back here at Because. By working together, we can all make a big difference to the lives of underprivileged people around the world. 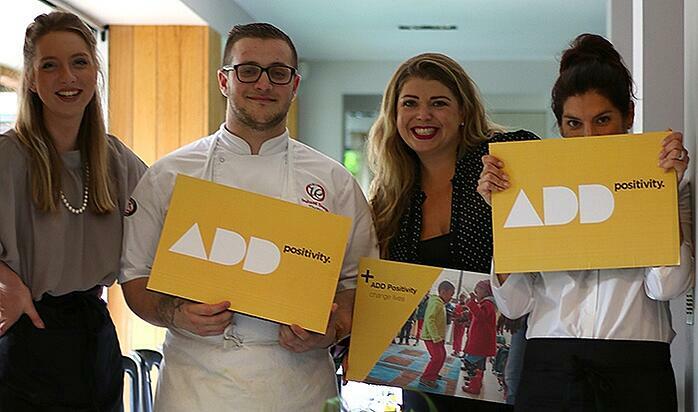 Our ADD Positivity initiative is all about inspiring people in our industry to work together to raise funds for charities. And that’s exactly what happened recently during a summer fundraising event hosted by our founder and CEO, Sharon Richey. The first ever Hospitality & Catering News Summer Supper Club raised a staggering £3,000, all of which will be going to help ADD Positivity’s chosen charities and their work overseas. The money will support projects such as the Isiseko Educare centre in South Africa, a facility which helps to educate vulnerable and under-privileged children in the community of Mfuleni. 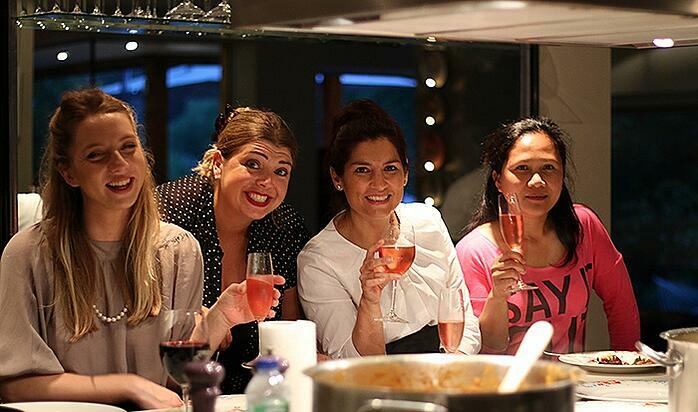 Partygoers were treated to a delicious three course dinner, prepared by both Mridula Baljekar, the best-selling author of 27 Indian cookery books and home event chef to Tony and Cherie Blair, and Daksha Mistry, finalist and now guest judge on BBC’s Masterchef. The evening also included a charity raffle and auction, with special prizes provided by supporters. 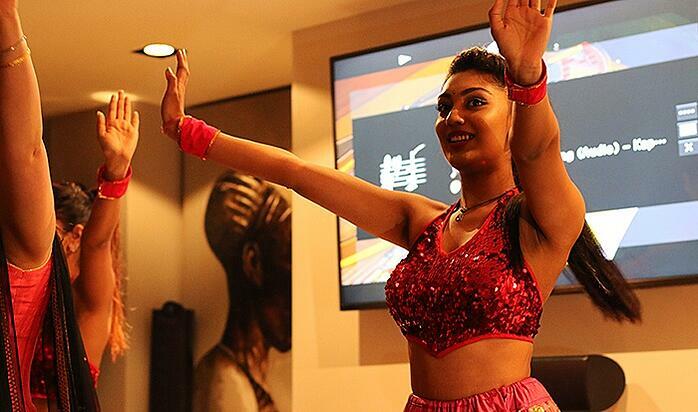 Entertainment included a Bollywood dance performance by KSPARK Entertainments who spiced up the night with an East meets West fusion act. And that wasn’t the end of it. When the Because team attended Royal Ascot last week, we decided to take advantage of the bad weather and raise funds for ADD Positivity by selling umbrellas to racegoers. Over the course of three days, we managed to raise nearly £1,000! 5% of Because’s profits go to worthy educational causes within the UK and abroad each year – and plans are in place to extend this approach even further, cementing our business values as a key facet of agency culture.